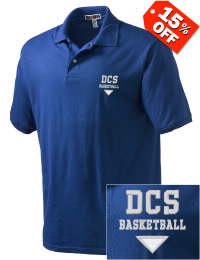 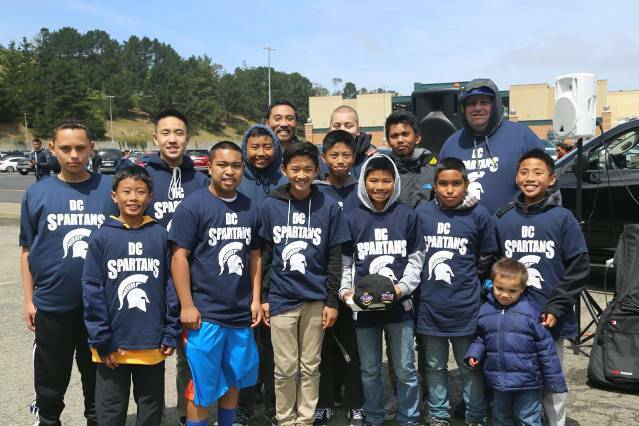 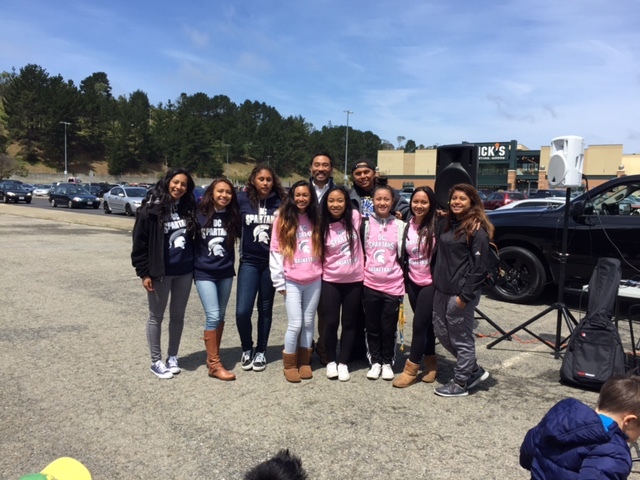 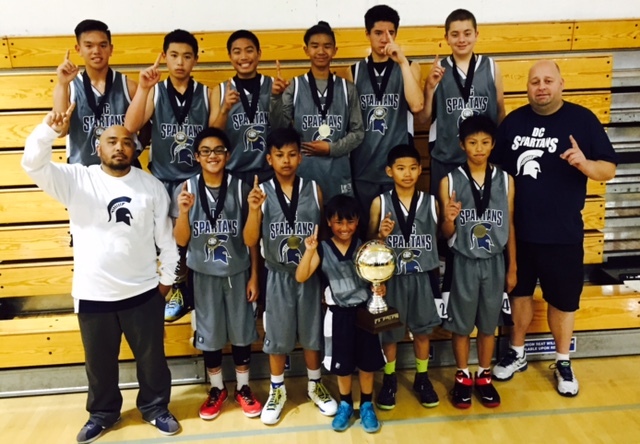 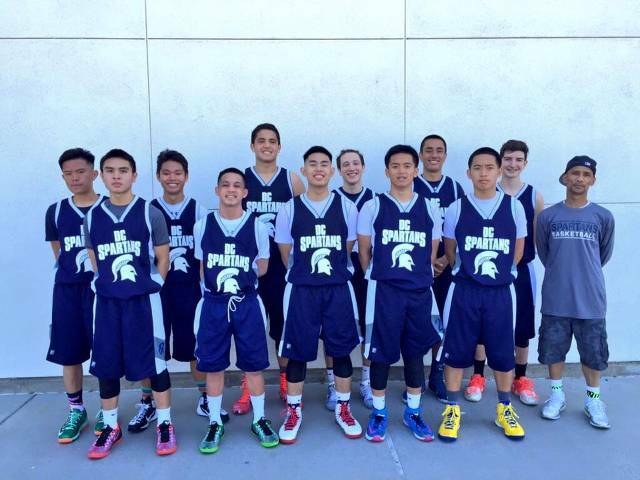 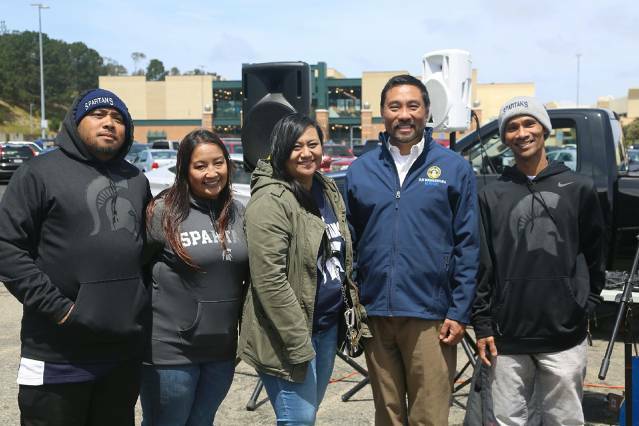 Daly City Spartans program is to develop on understanding of individual and team Basketball skills as well as offer a fun and competitive basketball experience. 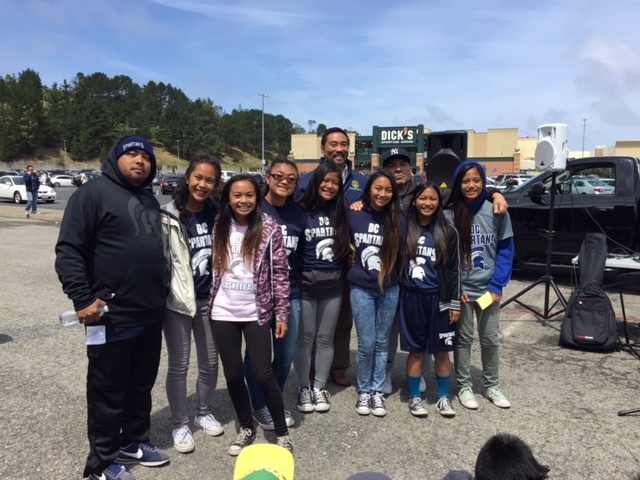 It is our goal to provide our athletes with a memorable experience in which they learn the value and importance of hard work, dedications, commitment, discipline, unselfish team play, sportsmanship, loyalty and respect. 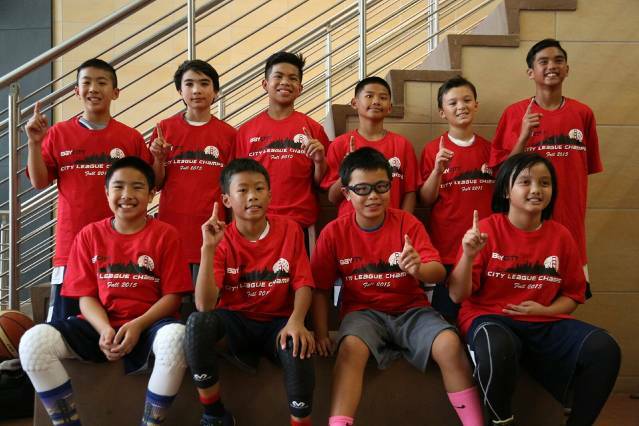 As such, it is expected that athletes approach each season with the desire to learn, the desire to work hard and the desire to become better Basketball players. 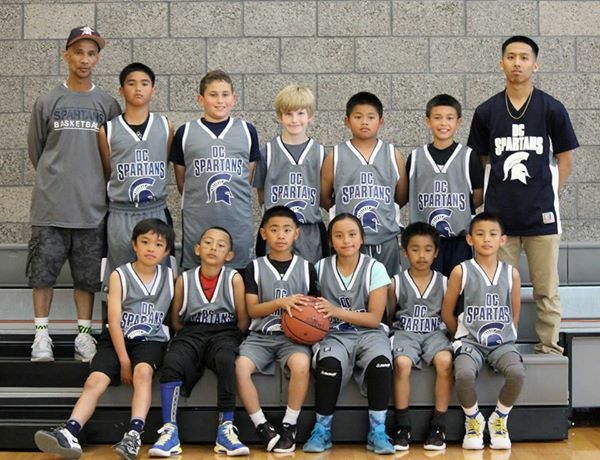 Therefore, it is our belief that practice and game experience will further develop individual and team skills.